Gum disease is a chronic inflammatory disease that causes damage to the soft tissue and bone around the teeth. 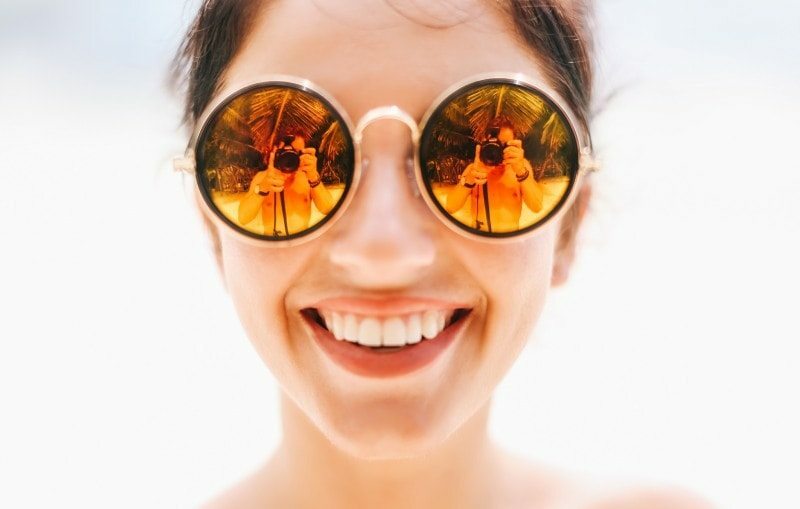 Non-surgical treatments are based on the mechanical removal of bacteria from infected root surfaces are used in order to arrest and control the loss of the bone and tissue that support the tooth in adults suffering from chronic gum disease. These treatments can be carried out in a different area of the mouth in separate sessions over a period of several weeks, which is the conventional method, or alternatively, can be done within 24 hours in one or two sessions, which is termed 'full-mouth scaling. When an antiseptic agent is added to the full-mouth scaling the intervention is called 'full-mouth disinfection' . The rationale for full-mouth disinfection approache is that it may reduce the likelihood of re-infection in already treated sites. The following two appointments (sometimes only one is necessary) will be when the initial treatment is carried out. These appointments must be as close to each other as possible, ideally within 24 hours. They will take around 60-90 minutes each (depending on the number of teeth you have). Half the mouth is treated at each visit and this is normally carried out under local anaesthetic. 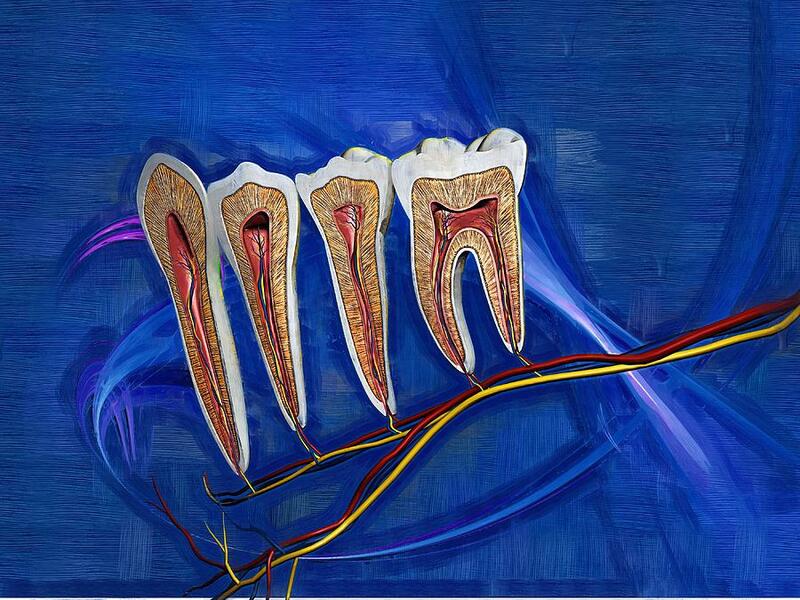 All deposits of soft plaque and hard calculus are removed from the teeth using dental instruments. The gums are then ‘flushed’ a few times with an antibacterial mouth rinse. The success of treatment relies on excellent oral hygiene. It is therefore important that every one or two weeks we review your tooth brushing technique to make sure you are cleaning your teeth as well as possible. We will also polish your teeth to make sure your teeth and gums are as clean as they possibly can be during this important healing phase. There may be about three of these appointments, which will be 15 – 30 minutes long. 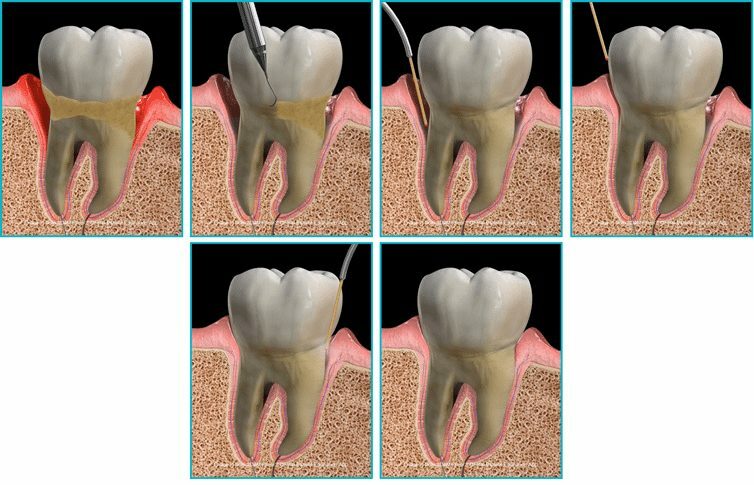 10 – 12 weeks following treatment the measurements are re-recorded around each tooth. This enables the clinician to assess the amount of healing that has taken place. If necessary, any reformed calculus and plaque will also be removed. Deep Cleaning - The best option for those who have moderate to severe gum disease. Heart Disease , Diabetes , Osteoprosis, Respiratory Disease . 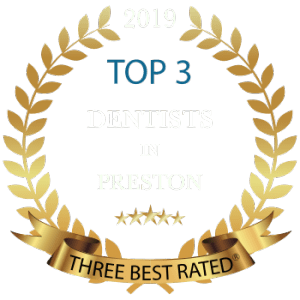 If you would like to know more about Periodontal Disease & All Teeth Cleaning, Please do not hesitate to contact us on 01772 - 726932 , Our friendly patient care coordinator , Yvonne would be more than happy to help answer any questions you may have!